Contrary to popular belief, celebrities don’t always wear clothes by high couture designers. Several trendy high street brands have become popular with the stars, including London fashion label Firetrap Clothing, which takes its inspiration from the edgy youth culture and underground music scenes of the British capital. 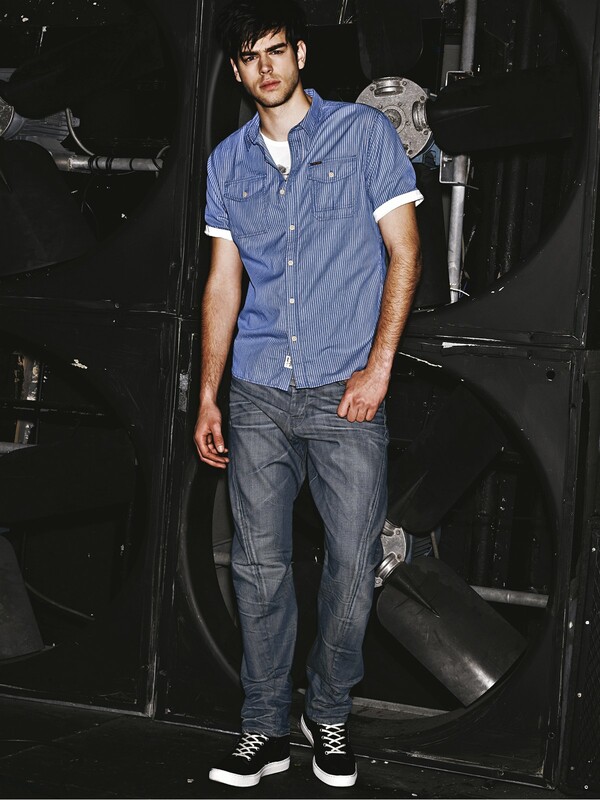 Established in 1993, Firetrap was a product of the Britpop era, embracing stonewashed denim and all things Mod. These days the brand aims to embody the spirit of the capital, with its unique notion of ‘Londonism’. The latest Firetrap clothing collection is trendy and urban, featuring skinny jeans, slouchy t-shirts, embellished logos and military styling. Both Frankie Sandford and Mollie King from pop group The Saturdays have become unofficial ambassadors for the fashion label, having been spotted on numerous occasions wearing items from the brand. On a night out in London last year, Frankie was papped wearing the Firetrap force black jacket, complete with off-centre zip and grey jersey hood. Meanwhile, bandmate Mollie was spotted wearing a fab pair of wine-coloured Firetrap Evelyn jeans. The Firetrap Sunday Girl launch party, which kicked off with the single Love You More, was attended by a host of celebrities, including MTV presenter Laura Whitmore and The Only Way is Essex stars Chloe Sims, Lauren Goodger and Frankie Essex. Capture the London look for yourself by checking out the latest Firetrap collection at Littlewoods!